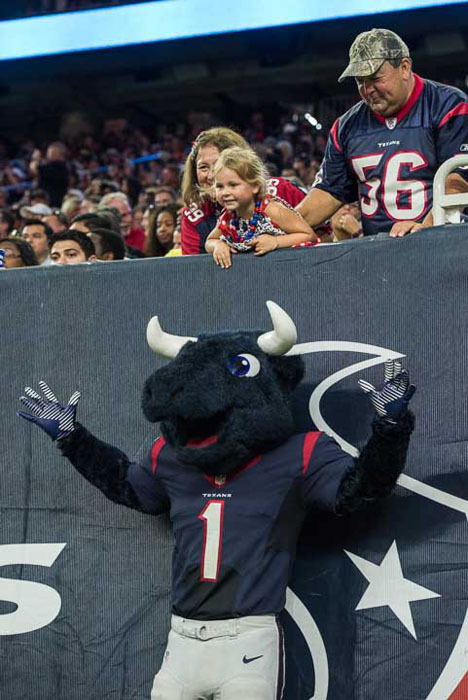 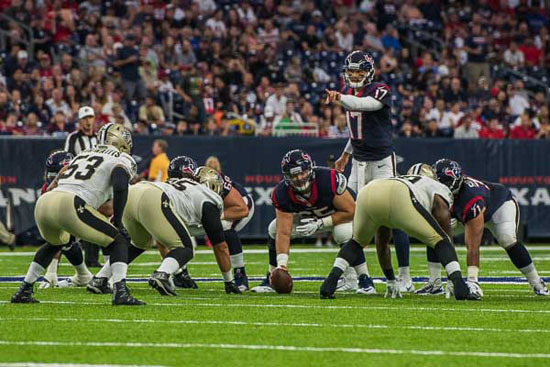 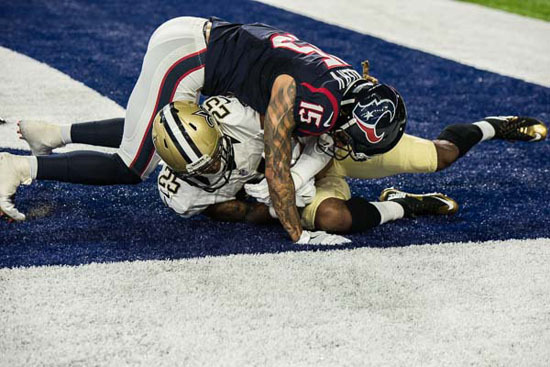 HOUSTON (KTRK) -- The Houston Texans improved to 2-0 in the preseason with a victory over the New Orleans Saints at NRG Stadium. 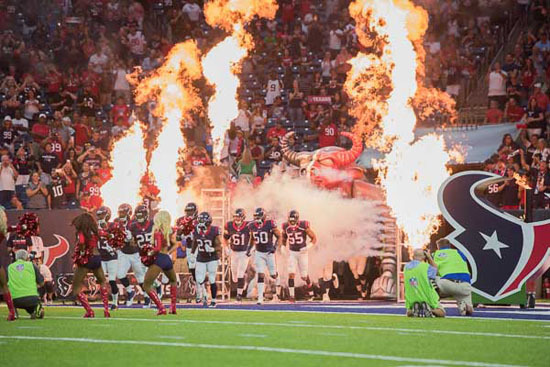 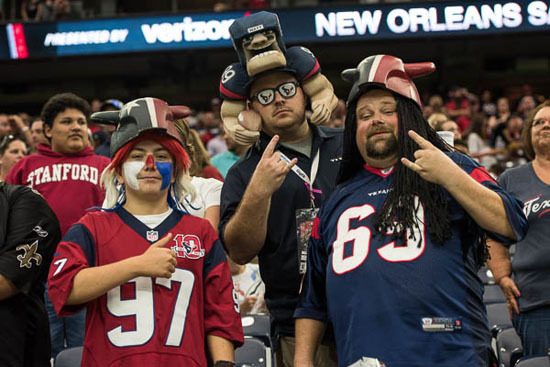 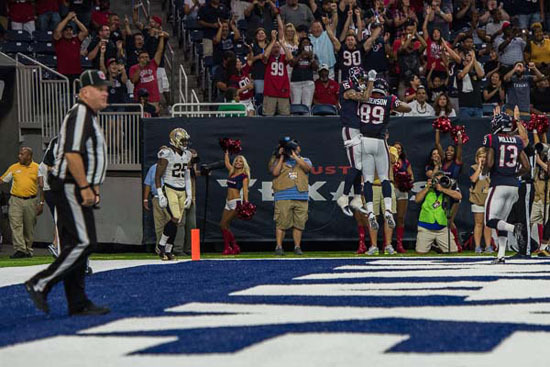 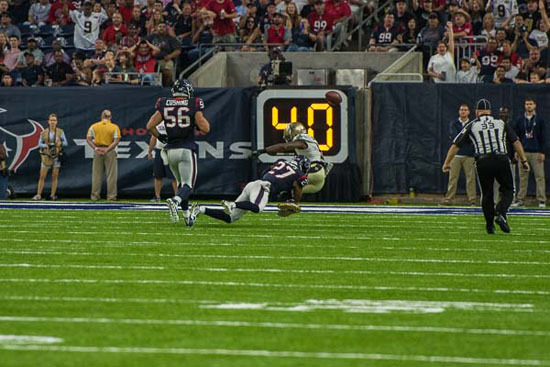 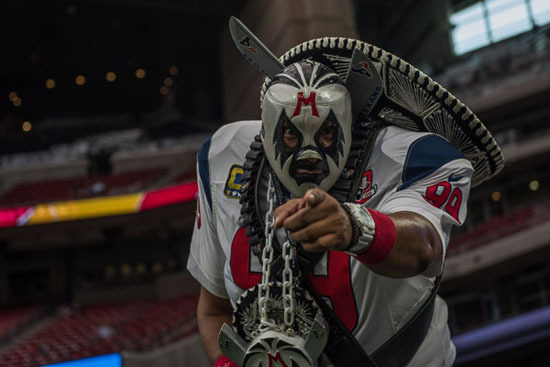 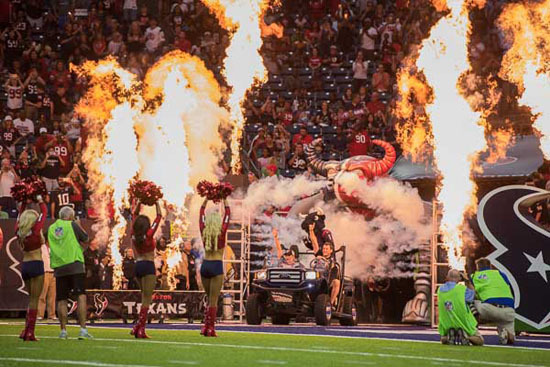 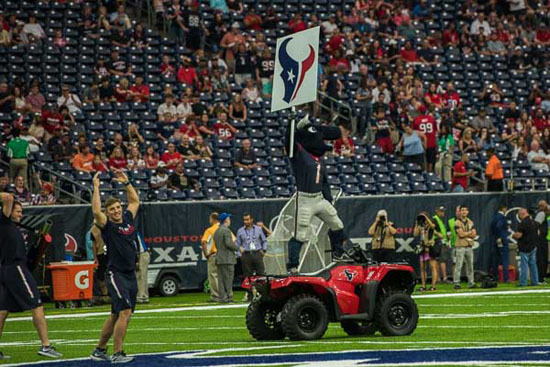 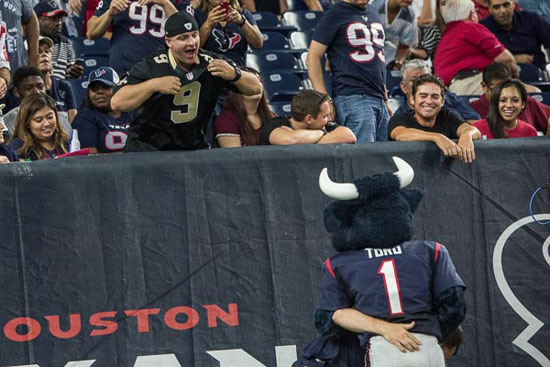 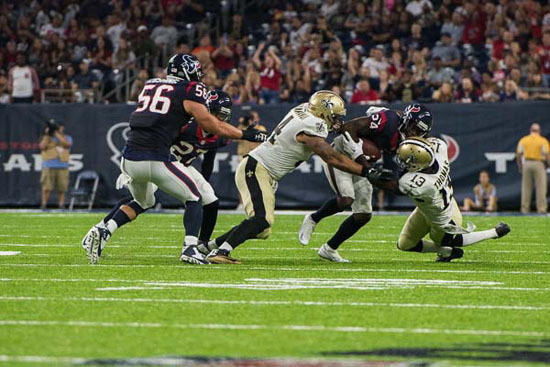 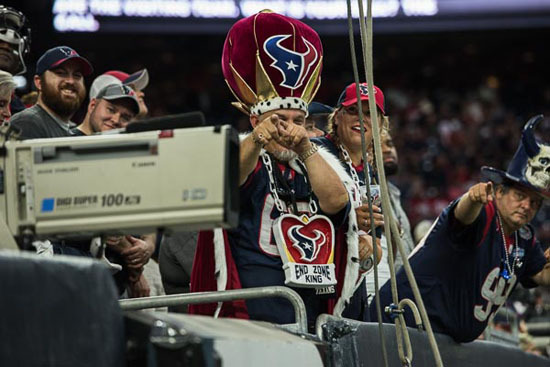 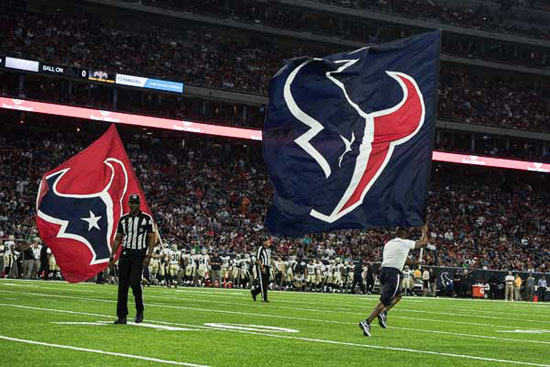 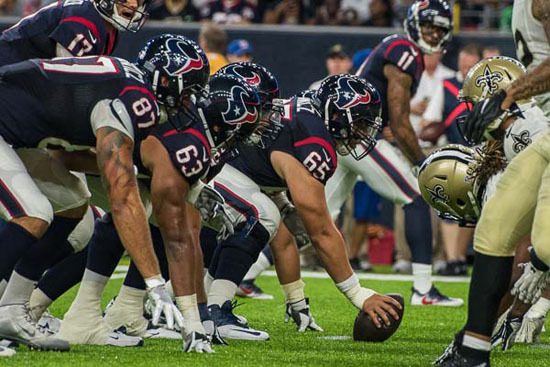 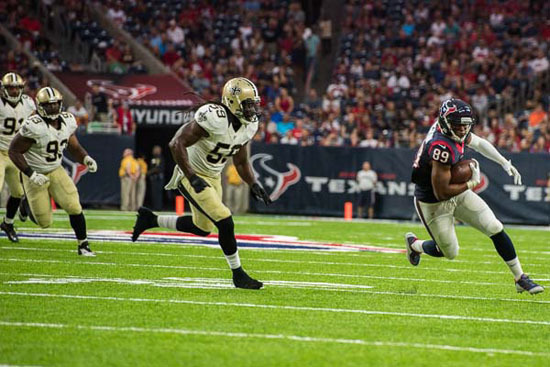 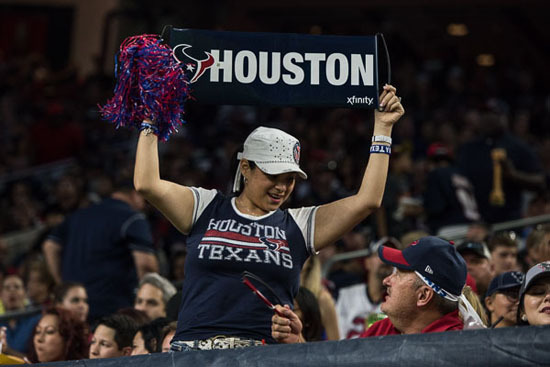 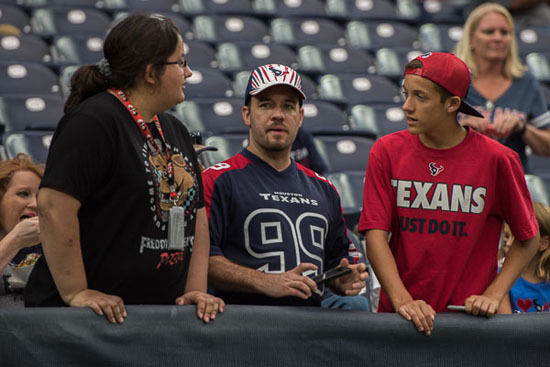 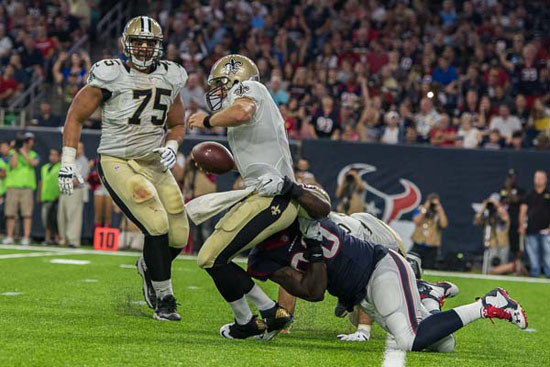 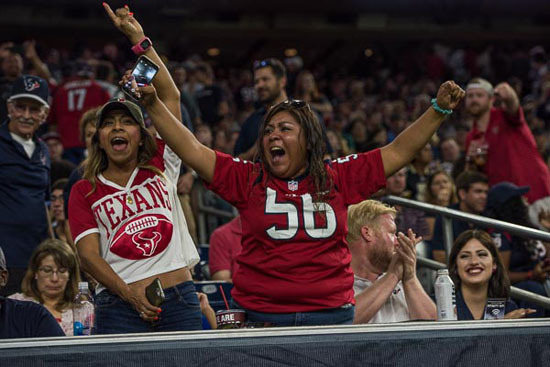 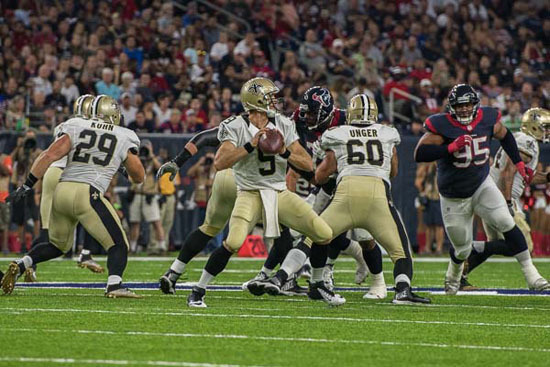 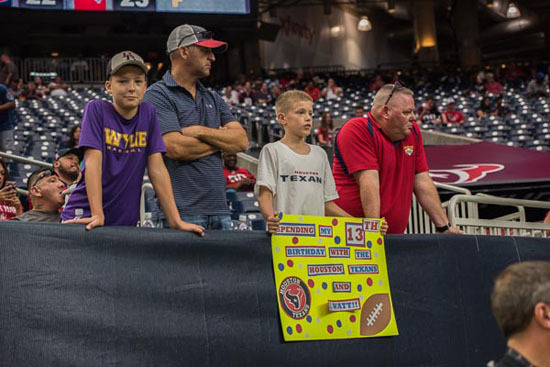 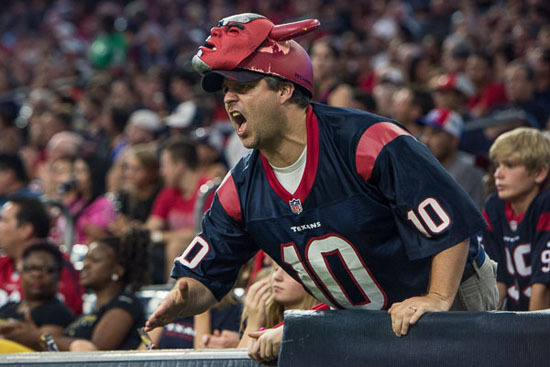 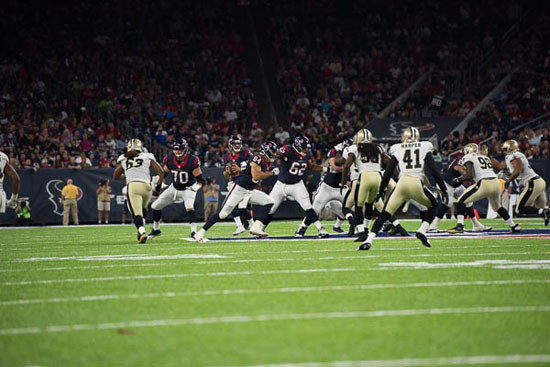 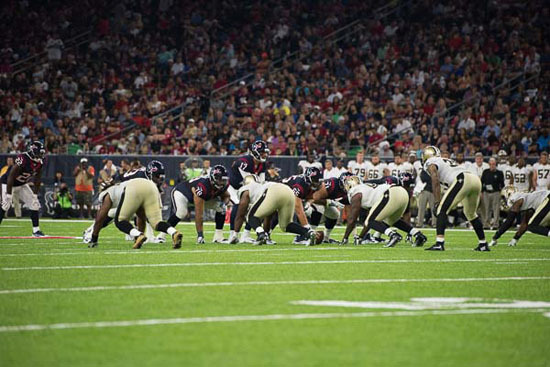 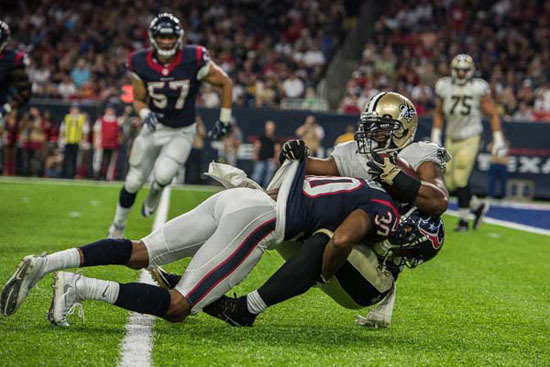 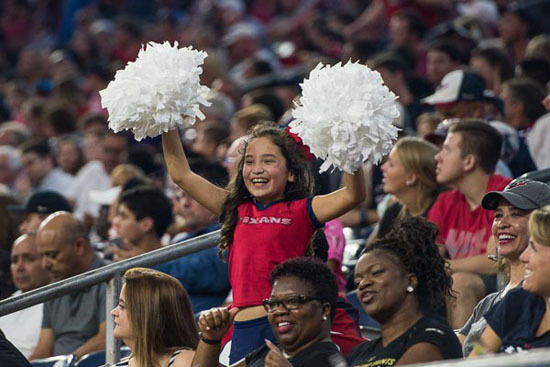 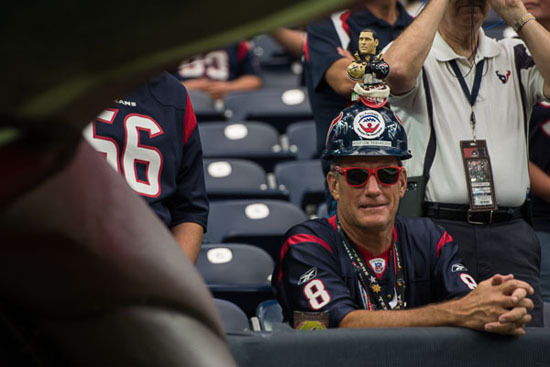 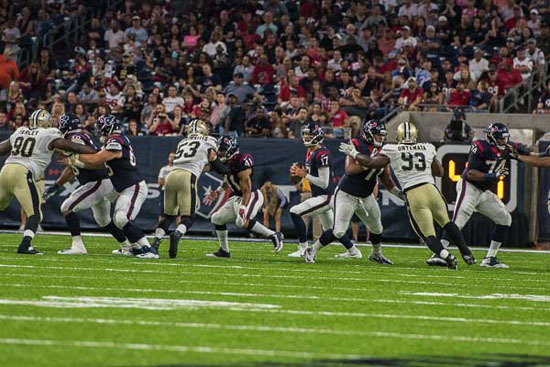 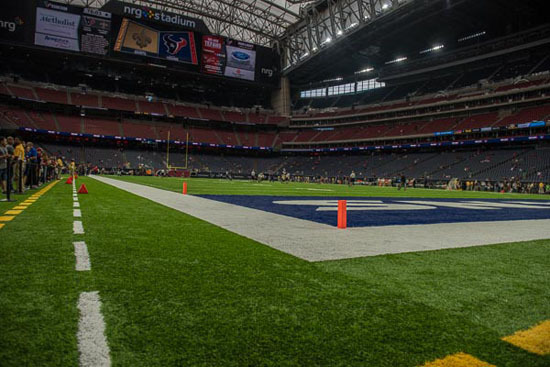 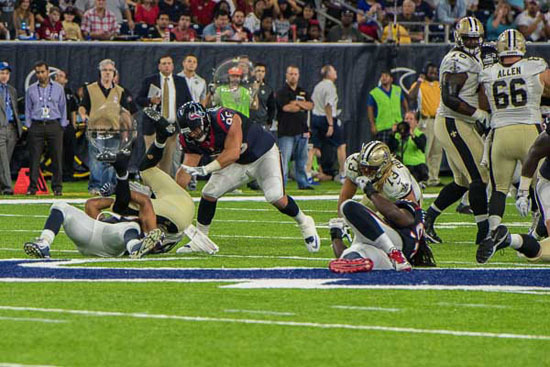 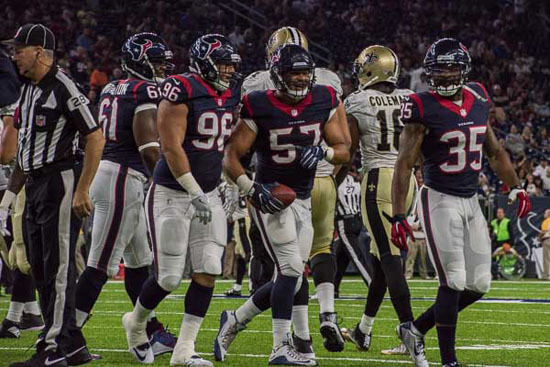 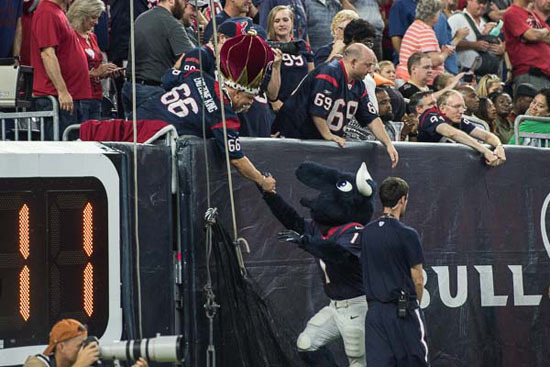 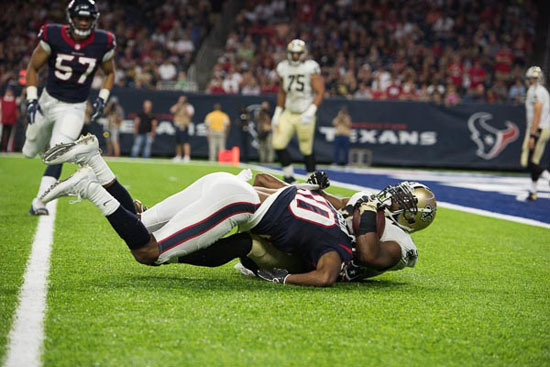 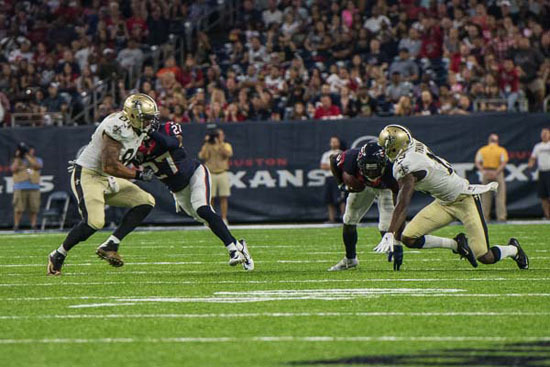 The Texans defeated the Saints 16-9 in front of a raucous crowd. 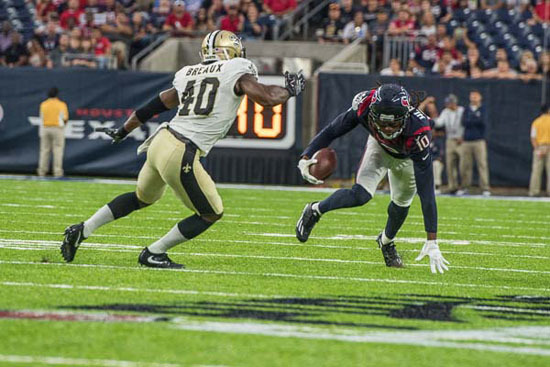 After the first half, the Texans lead the Saints 13-0. 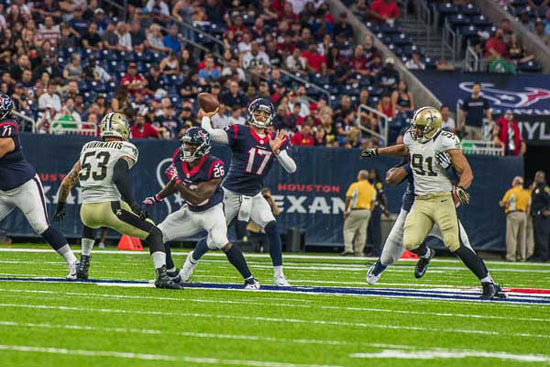 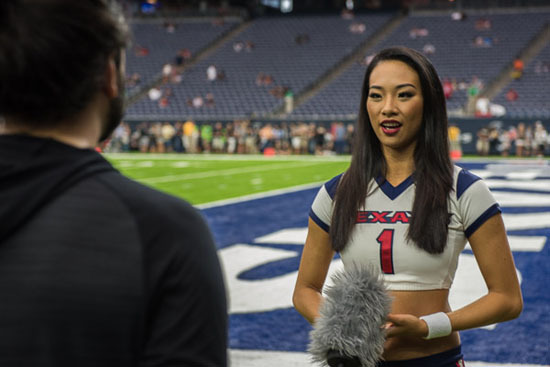 In the first quarter, quarterback Brock Osweiler found rookie wide receiver Will Fuller for a 19-yard touchdown pass. 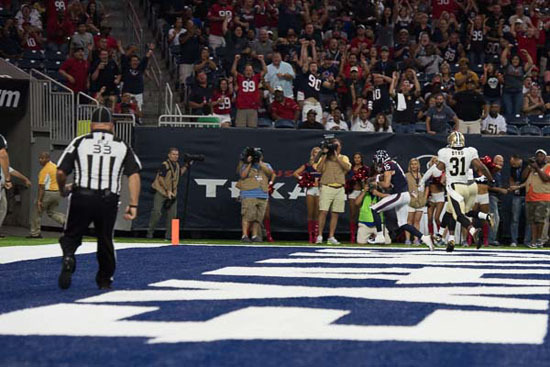 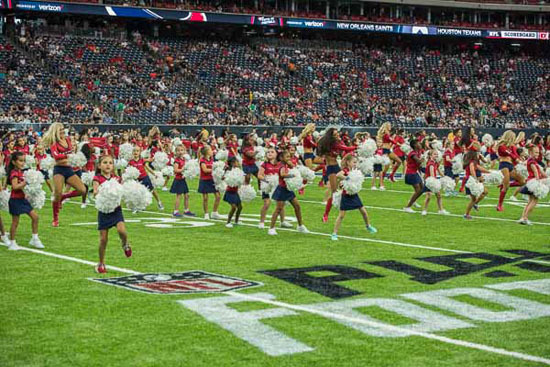 The Texans notched on six points with two field goals from kicker Nick Novak. 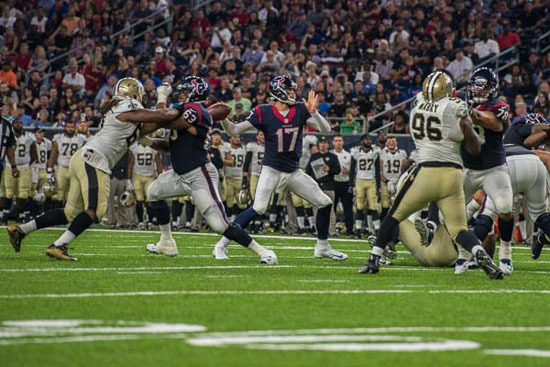 Osweiler finished the game with 124 yards passing on 19 attempts. 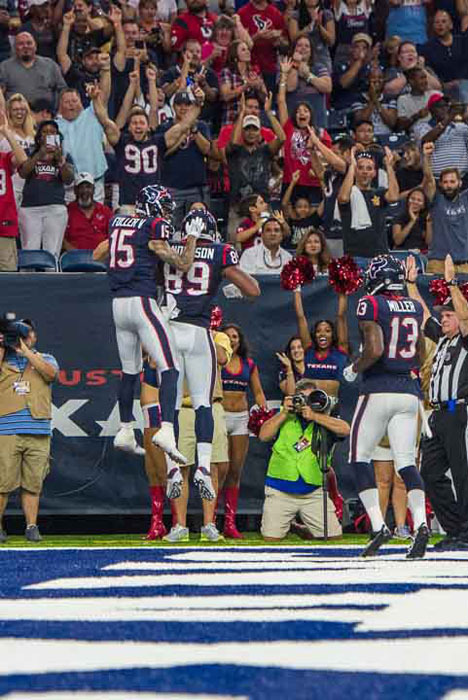 Fuller led the Texans in receiving yards with 73 and Braxton Miller added 34 yards. 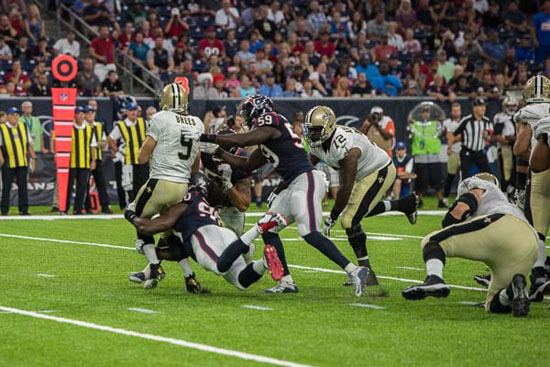 It was Jadeveon Clowney providing excitement inside NRG with a sack of Saints quarterback Drew Brees. 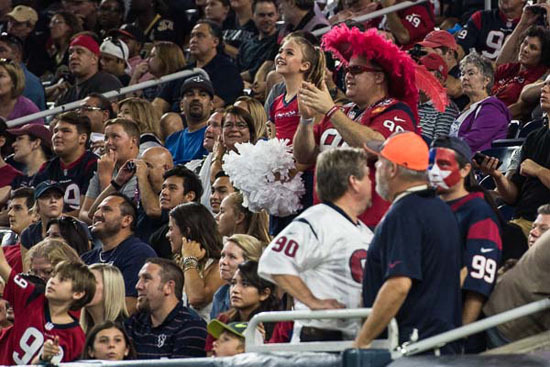 For the Texans, many fans watched the play of Osweiler. 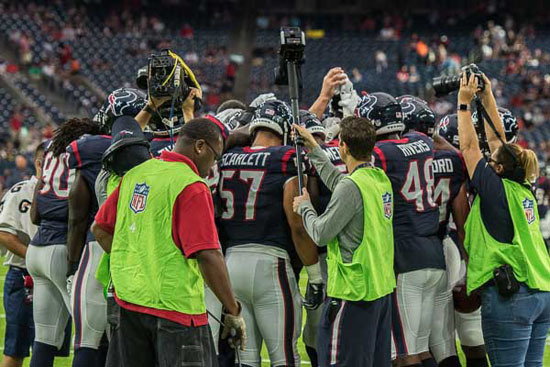 The newly-appointed leader on offense played in just three series last week against the San Francisco 49ers. 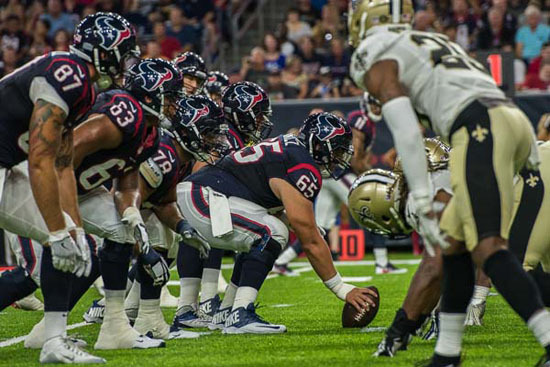 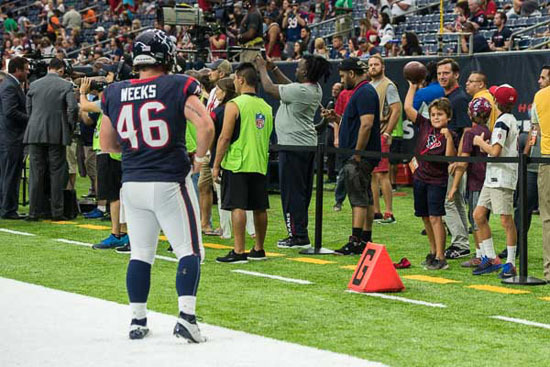 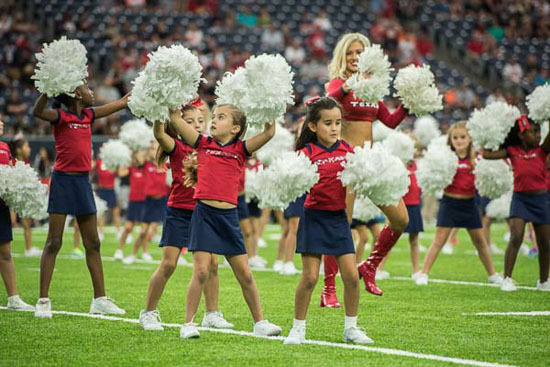 On the offensive line, the Texans were without left tackle Duane Brown, right guard Jeff Allen, rookie center Nick Martin and right tackle Derek Newton.